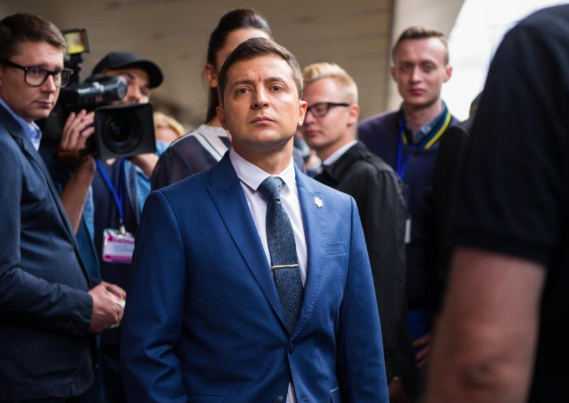 In a warning shot to Ukraine’s voters and to Ukraine’s next president, Russia is banning exports to Ukraine of oil, coal, gasoline, and diesel, effective June 1, two days before inauguration day. As announced Thursday by Russia’s Prime Minister Dmitry Medvedev, the government retains the discretion to allow exports of coal, diesel, and gasoline by individual permit. Ukraine relied on Russia for 70% of its coal imports last year, paying $1.7 billion last year for 15 million tons. Supplies to Ukraine increased by 29% last year, reports Russia’s Energy Ministry. For diesel and propane, Ukraine paid Russia $2 billion last year, reports CTS-Consulting. During the first quarter of this year, Ukraine imported 88% of its oil products from Russia and Belarus, paying $873.5 million. 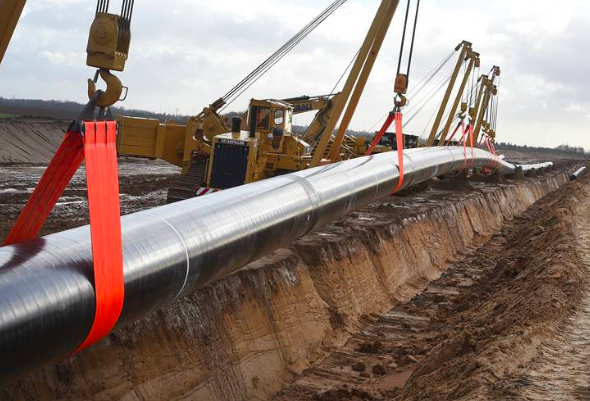 “Ukraine will be able to quickly replace the shortage of petroleum products, which will arise in connection with the Russian ban on their import into the country,” predicts Sergey Kuyun, director of CTS-Consulting. 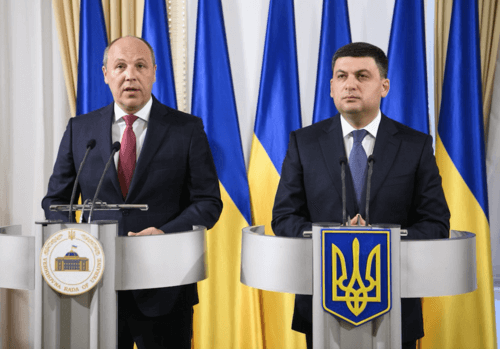 “Diesel fuel will rise in price by 1-1.5 UAH / liter, liquefied gas – by 2 UAH / liter.” He said alternate supplies could come from Belarus, Kazakhstan, the EU and increased production from Ukraine’s Ukrtatnafta refinery. 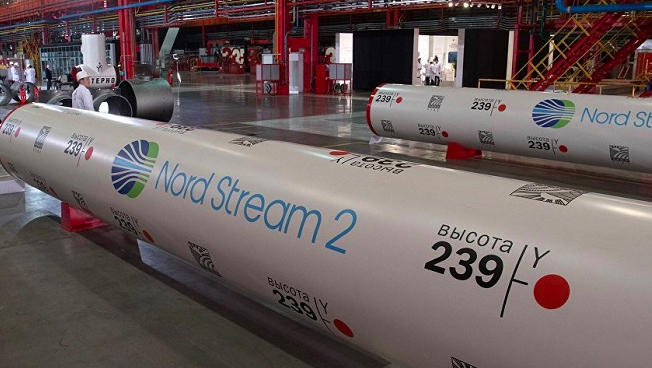 It is not known if Russia will pressure Belarus to stop transshipping Russian oil to Ukraine. Ukraine’s central bank will appeal a surprise court decision ruling that the 2016 nationalization of Ukraine’s largest bank, PrivateBank, was illegal. Last September, the same Kyiv District Administrative Court recognized that the National Bank of Ukraine’s decision to declare PrivatBank insolvent was legitimate, reports the Kyiv Post. As part of the nationalization, the government injected $6 billion in PrivatBank, averting a banking crisis. 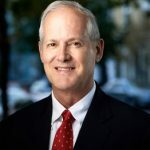 In 2018, Kroll Inc., the New York-based corporate investigations firm, completed a forensic audit that concluded that a “large-scale and coordinated fraud” scheme had stolen $5.5 billion. “I won – I won the lawsuit,” Ihor Kolomoisky, the main shareholder of PrivatBank, told Reuters on learning of the court decision. In a separate court case, at Kyiv’s Commercial Court, Kolomoisky is suing for $2 billion in reparations and return of his 41.6% shareholding. In about 100 lawsuits, Kolomoisky is fighting government efforts to seize his properties to cover part of the $6 billion cash injection. Also on Thursday, Kolomoisky said that after Sunday’s vote he will return to Ukraine from self-exile in Israel. 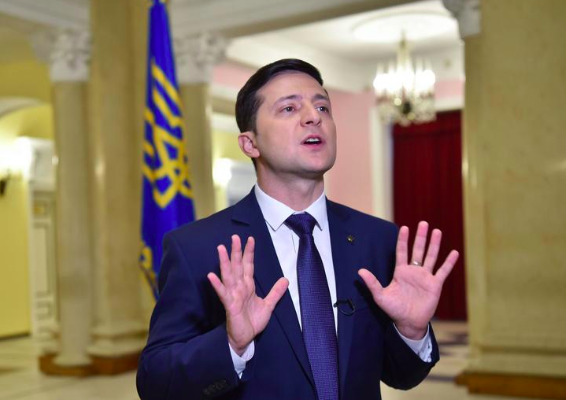 In that vote, his protégé, Volodmyr Zelenskiy is expected to win easily. American Bunge Ltd and Spain’s Dacsa are investing $14 million to build Ukraine’s largest corn processing complex in Vinnytsia region. When completed next year, the plant is to export 80% of production, Dmitry Gorshunov, director of Bunge Ukraine tells Inventure news site. Last summer, Bunge inaugurated a $180 million farm products exporting terminal at Mykolaiv port. The new plant, located in Demkivtske village, is to use Italian equipment to process corn, breaking it down into oil, starch, protein, and fiber. Sinosure, China’s official export credit agency, will provide up to $500 million worth of insurance cover for credits for Chinese projects in Ukraine. Under a deal signed Thursday with Ukreximbank, the insurance cover is to go to projects in construction, agriculture, energy, transportation, oil, and gas. Two weeks ago, Sinosure announced that it will extend $1 billion of insurance cover to Naftogaz to allow the state energy company to get low-cost credit to buy high tech Chinese equipment.